2011 Album of the Year Nominations! 2011 was another spectacular year of solo piano artistry! We received a large amount of albums throughout the last part of 2010 and all of 2011. Albums submitted at the beginning of 2011, (which may have been recorded in later part of 2010) were also considered for this year’s solo piano album of the year nominations. There are so many wonderful solo piano albums out there, and all of them deserve attention for the great amount of creative effort given in their production. We want to tip-our-hats to ALL of the artists who sent in their albums and give a special recognition to our nominees, for another exceptional job! Among each category there will be one album chosen as that categories’ Album of the Year. From the remaining 5 finalists, there will be one overall "Album of the year" announced. 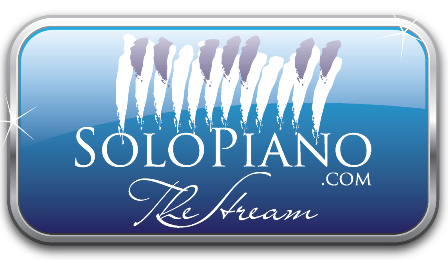 View SoloPiano.com’s "2010 Album of the Year" Nominations and Winners!